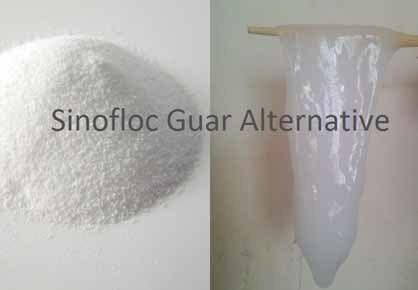 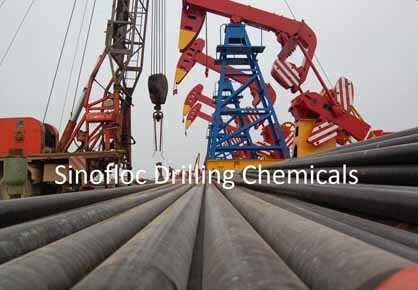 SINOFLOC water-based drilling fluids additives are specially developed to meet customer’s critical needs of maximum performance and compatibility. 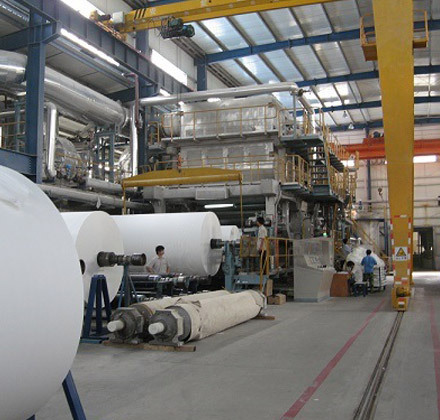 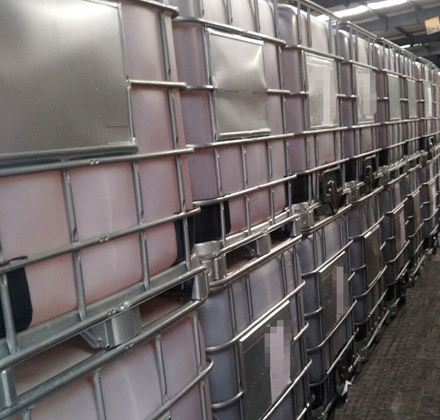 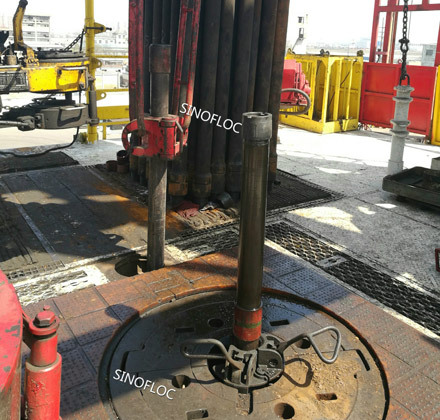 Our range of polymers is produced in a variety of molecular weights and contents for specific drilling needs. 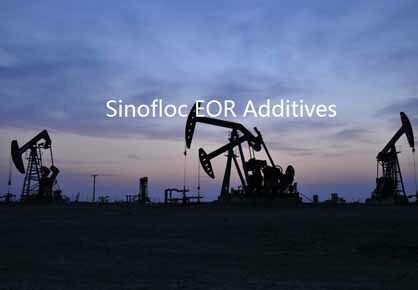 SINOFLOC specialty chemicals will enable oilfield service companies more competitive both economically and environmentally. 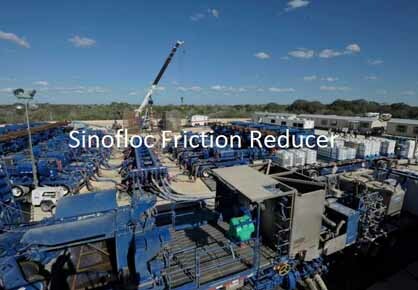 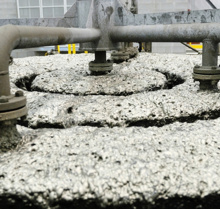 Please contact with SINOFLOC experts to select the most suitable drilling fluids additives (viscosifier, shale stabilizer, fluid loss control additives) for your specific needs.